Foundation is a product which is essential when you are counting the list of cosmetics , its something which makes a flawless base for the further makeup and makes complexion even toned. When it comes to foundation i always prefer products that are oil free and dont make me look cakey . 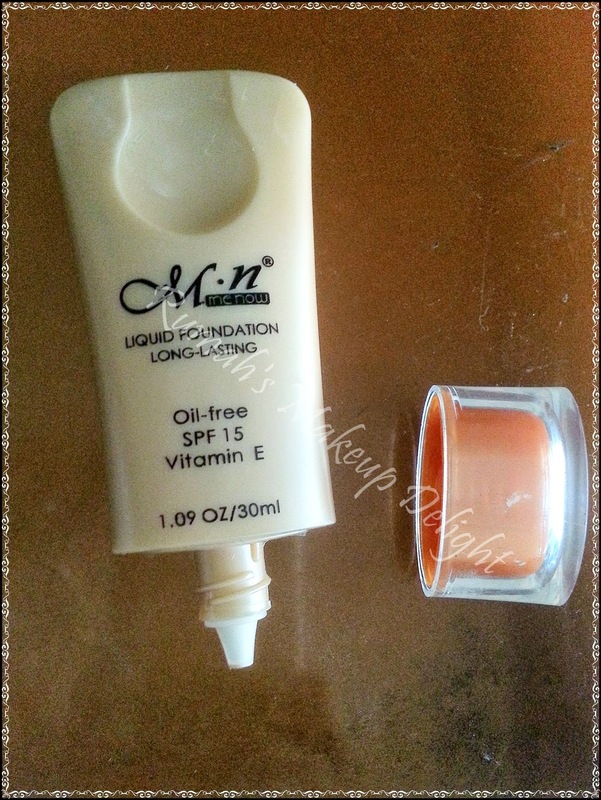 I got M.n Oil Free Foundation from Tmart ..
Its packaging is nice and the nozzle style makes it safe to take out and keep it germ free. When i swatched it for the first .. i was like , " OH God i got the wrong shade" --- but then i blended it and wow it just turned into my skin color :). 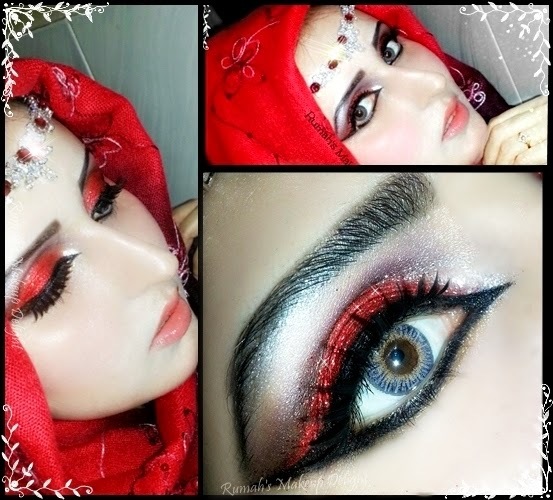 I applied it for my arabic inspired look and it gave me a flawless finish and looked liked my second skin , i am so happy with the results . Now move to quick pros and cons and some tips !! 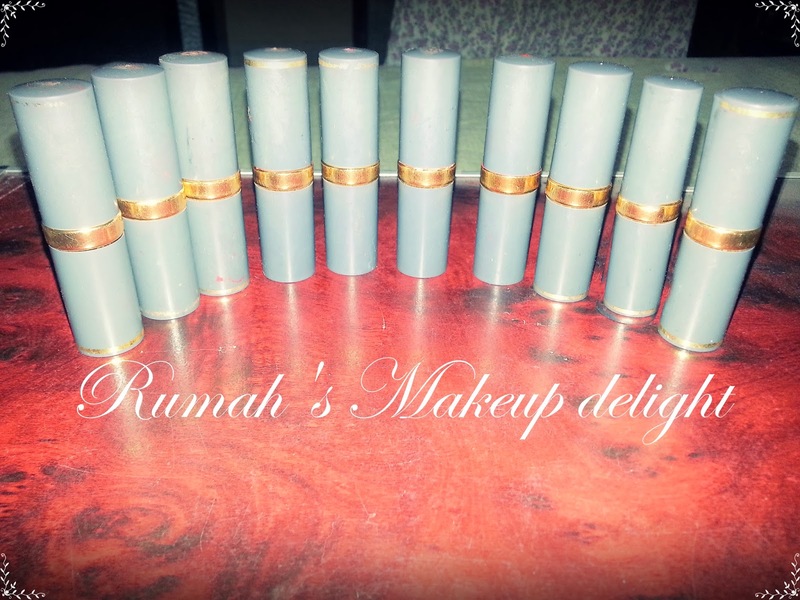 Its oil free and perfect for each kind of skin --- specially normal and oily . Its translucent so its perfect for all the skin tones . you can skip pressed powder while using this , it keeps skin oil free yet glowy. Pricing is very very reasonable . Packaging is travel friendly . I didnt find any con with this product and i am so happy with this :). If you are not using any sponge or foundation brush for applying this you can mix a little moisturiser with this and apply with fingers and you can still get flawless finish. 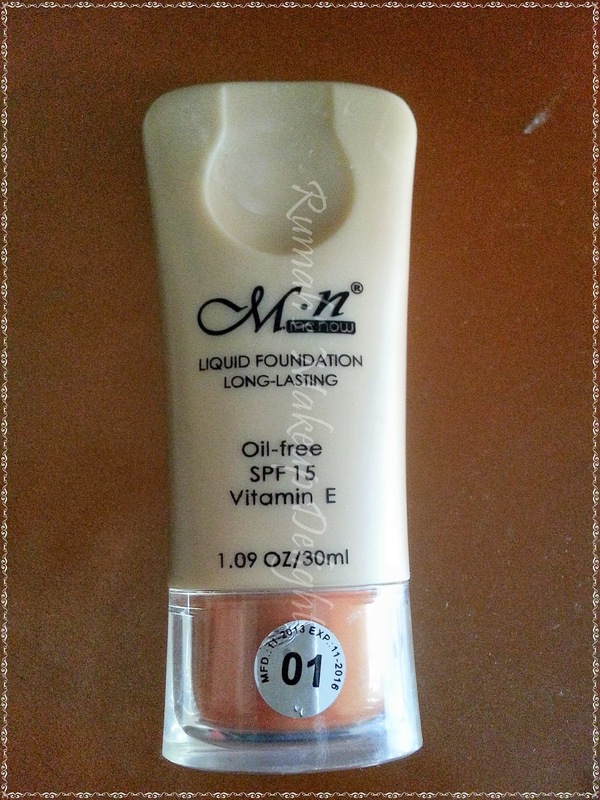 You can buy M. N Waterproof Refreshing Super-translucent Liquid Foundation only for 4.52$ and thats with free shipping ♥ , from Tmart.com , do like their facebook page for promotions and discounts.